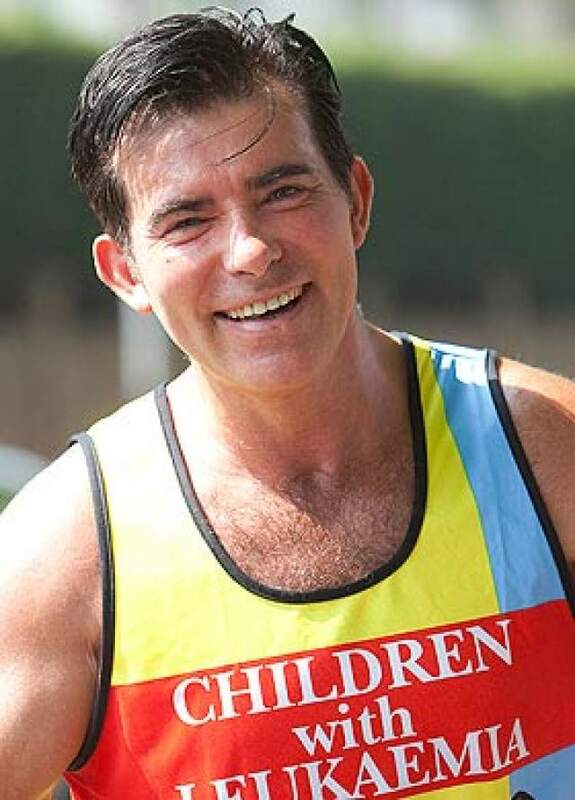 FORMER motorcycle stuntman, Eddie Kidd, has completed the London Marathon, almost 2 months after he started the race, raising over £72,000 for charity. Kidd was in a coma for 40 days and left brain-damaged and partially-paralysed after a bid to jump over a speeding car went wrong at the Bulldog Bash in 1996. Kidd entered the race to raise money for Children with Leukaemia. He has walked up to a mile a day since the 17th of April using a bespoke walking-frame that uses a sensor on his leg to stimulate his leg muscles. He walked for almost 8 hours each day. Mr Kidd's wife Sami said she thought it was his greatest achievement. She said:"If there's anyone out there that is disabled, or injured or sick, get some inspiration from this and don't give up." It took Kidd months to train for the event, he was joined at the finish-line by celebrity friends including actor Ray Winstone.